Sometime in 2015, I began reading about Initial Coin Offerings. If you’re not familiar with this term, let me quickly explain it for you. This will help you understand why I’m so excited about LocalCoinSwap. I read an article in 2017 about an project called LocalCoinSwap. The more I read their “Whitepaper” the more interested I got in investing in their ICO. I felt this was a great project and well worth my investment. It’s been over a year since I first invested in LocalCoinSwap. I’m confident that I made the right decision. Let me tell you a little more about this project and why I invested in it. 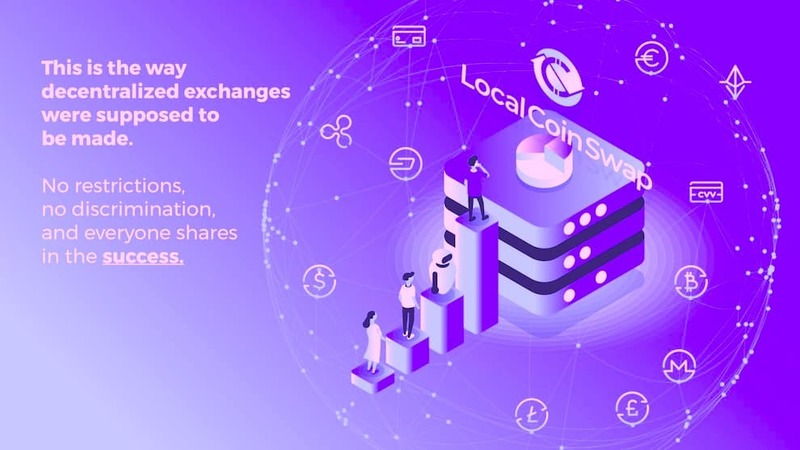 LocalCoinSwap is the world’s first community-owned, peer-to-peer (P2P) bitcoin and altcoin marketplace that connects people from all around the world to buy and sell cryptocurrency. There have over 23 different cryptocurrencies that you can buy and sell including Bitcoin, Ethereum, Dash, Monero, Tether and Litecoin, to name a few. There are over 250 payment methods you can use on the exchange and there is no “Know Your Customer” (KYC). Buying and selling cryptocurrency is fast, secure and private. LocalCoinSwap features a completely decentralized peer-to-peer trading structure. There are no centralized bank accounts, no verification requirements and no restrictions on trade. Furthermore LocalCoinSwap distributes 100% of the sites profits to holders of Cryptoshares 4 times per year. LocalCoinSwap dividend currencies are the same currencies traded on the exchange. Traders receive regular payments across an entire basket of cryptocurrencies, just from holding one asset. In 2018, I joined LocalCoinSwap on their Telegram channel. It’s been a great experience and I’ve met and communicated with many of the team members directly. 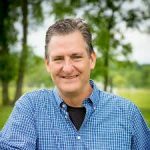 The community continues to grow as the project gains more momentum. Since I’m happy to help spread the word about LocalCoinSwap, I invite you to research this project yourself. Take a look at their website and see for yourself what a great cryptocurrency exchange this is. Website: https://localcoinswap.com.